View Of Manchester Tallest Building Beetham Tower, Reflecting.. Stock Photo, Picture And Royalty Free Image. Image 44093147. 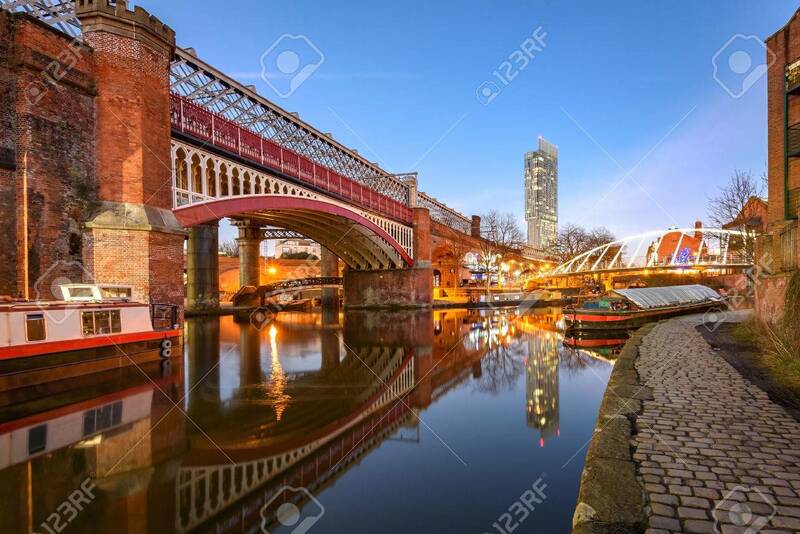 Stock Photo - View of Manchester tallest building Beetham Tower, reflecting in Manchester Canal. View of Manchester tallest building Beetham Tower, reflecting in Manchester Canal.